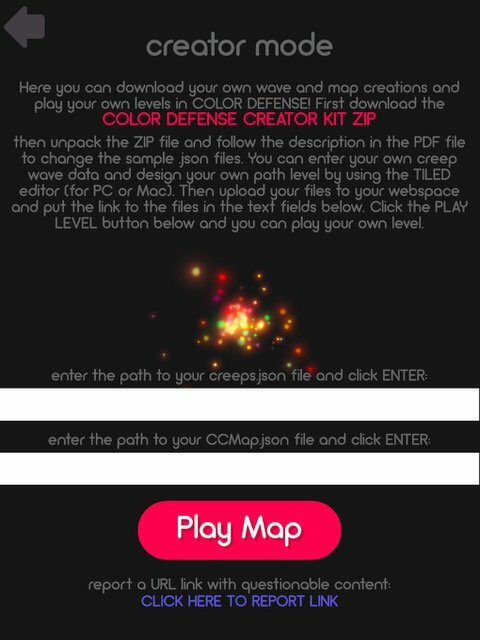 In order to get access to the beta, you can click on this public Testflight link, and as noted before everything you’ll need to get started with making levels can be found on the Color Defense website, including the developer’s email for sending in your created levels. 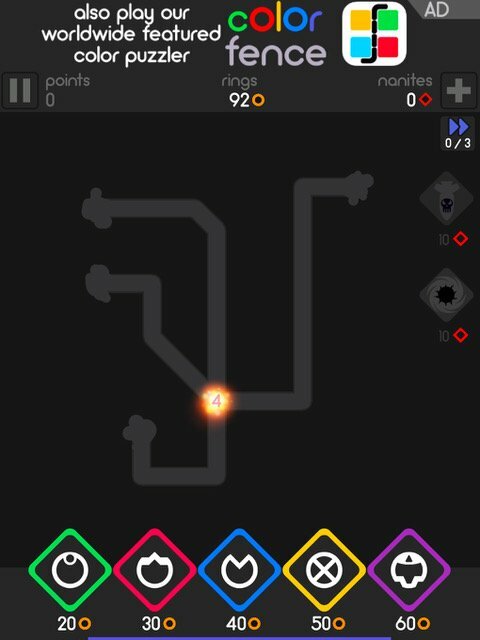 If you aren’t that interested in testing out the level creation, but are intrigued by a minimalist tower defense game, then definitely give Color Defense a download. It’s free with ads and basically every option under the sun for IAP to make it as premium as you want, and McPeppergames has A LOT more planned for the game in addition to the level creator stuff, including new worlds, new enemies, and new weapons. Finally, you can find more info and discussion about Color Defense in the thread in our forums.